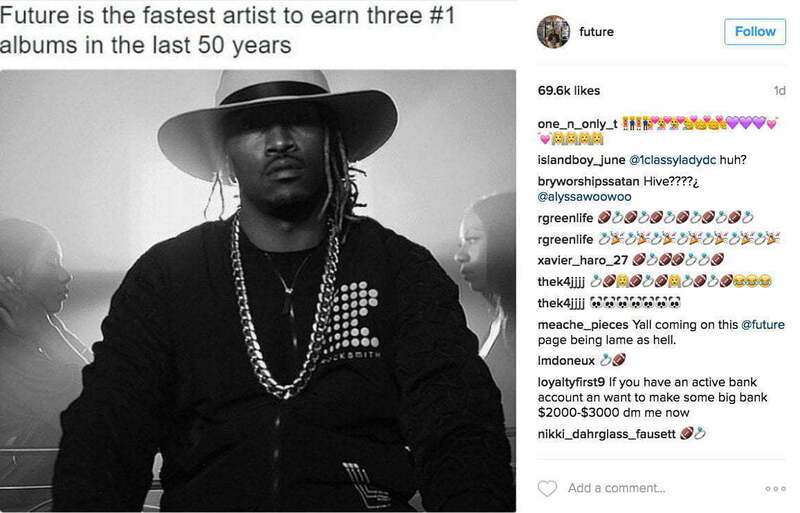 Now that Ciara and Russell Wilson have gotten married their fans are trolling Future on social media. 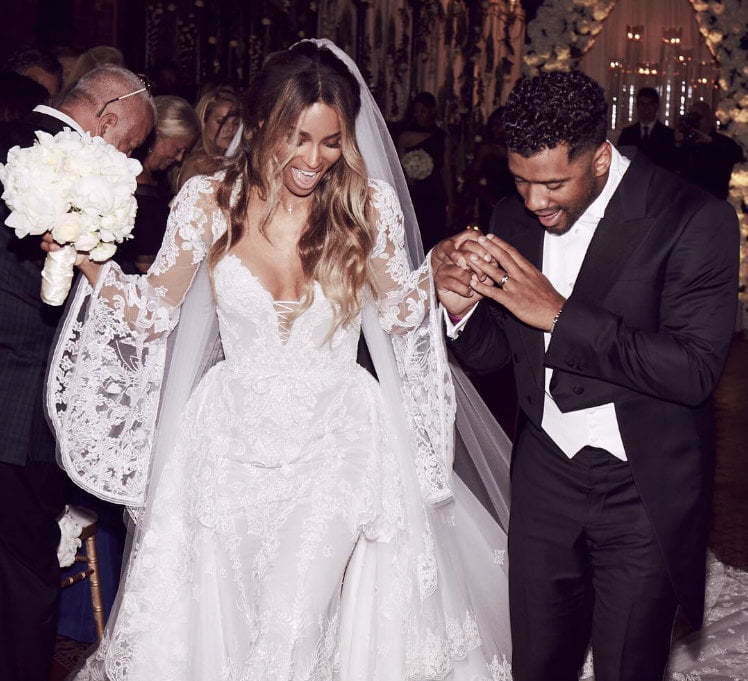 The couple tied the knot on Wednesday, July 6 at a lavish ceremony in Liverpool in front about a hundred guests including celebrity friends Jennifer Hudson and Lala Anthony. Since news of the wedding spread, fans of the couple have been commenting with football and wedding ring emoji. Future and his baby mama Ciara have been at war since their bitter split over a year ago. Things have intensified over the last few months between the two after the R&B singer filed a defamation lawsuit against the Atlanta emcee. The EVOL rapper filed a counter suit but has since retracted it saying that he want peace between himself and his baby mama for the sake of their son. In case Future is trying to avoid any discussion about the wedding, Ciara’s fans are ensuring that they keep it fresh in his memories. 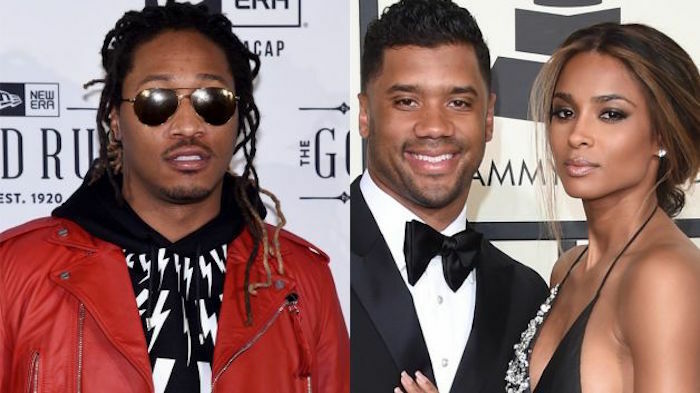 Both Ciara and Russell Wilson are keeping Future far from their mind as possible right now but she seems to be worried that her baby daddy may murder her Seatle Seahawk Quarterback boo.